Since Kandypearls has been doing the pigment thing for so many years, we are proud to again announce the Glow-in-the-dark pearls, which have been all but hidden on our website for such a long time. 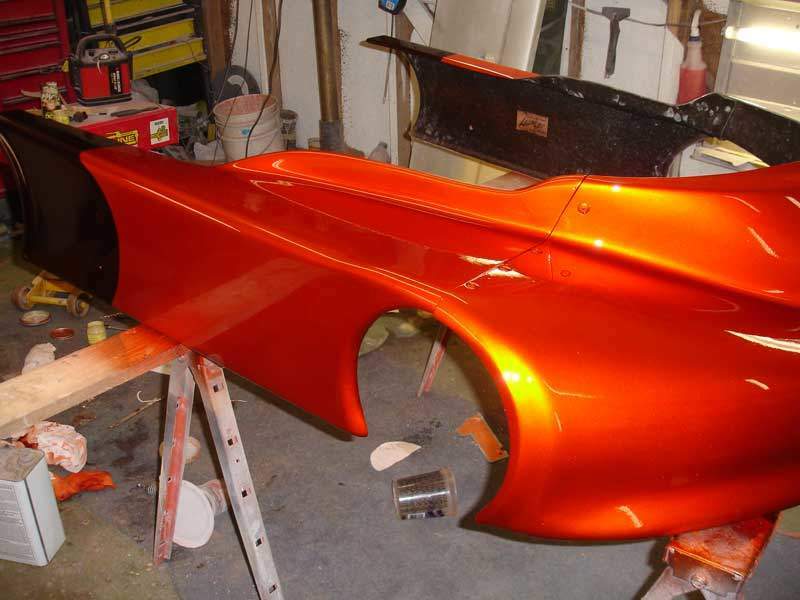 Well, we now offer so many custom paint Glow-in-the-dark pigments, that we have to dedicate a whole part of our site to them. There is actually a Tron car out there, with glowing stripes. 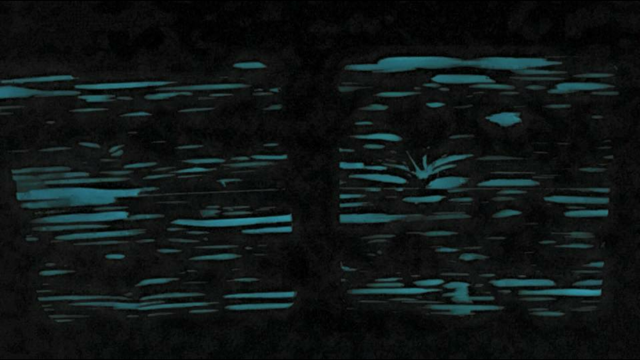 This is a White Glow that Glows Blue, and glows Blue for up to 7 hours! Who wants to have the first all-night glowing Blue car? 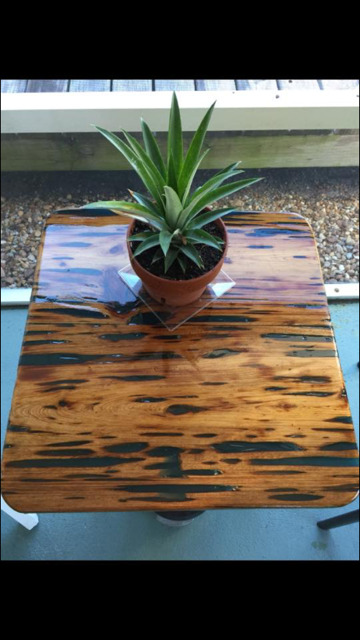 The innovation going on in the coatings world is amazing! Many of our ideas have been copied over the years, but this is a unique opportunity to show off your good work! We always believe that getting your name out there should be free when you shop at https://paintwithpearl.com . So this cool white custom paint pigment that could be described as a average white, also glows a sweet blue color after dark, and it gets heads to turn! 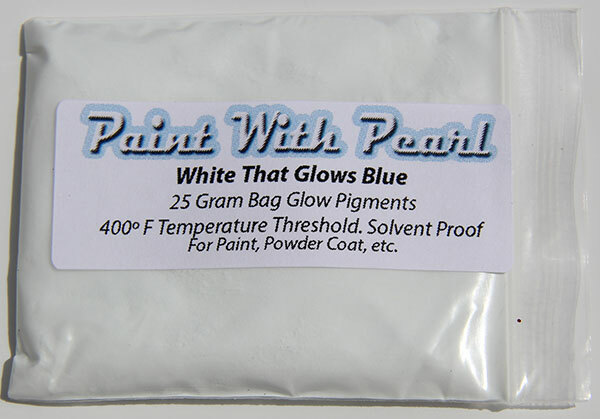 This one truly glows blue and is possibly the most unique of all the glow pigments. This one is available at a nice price and can be had at a bargain. Good Pictures NEEDED! 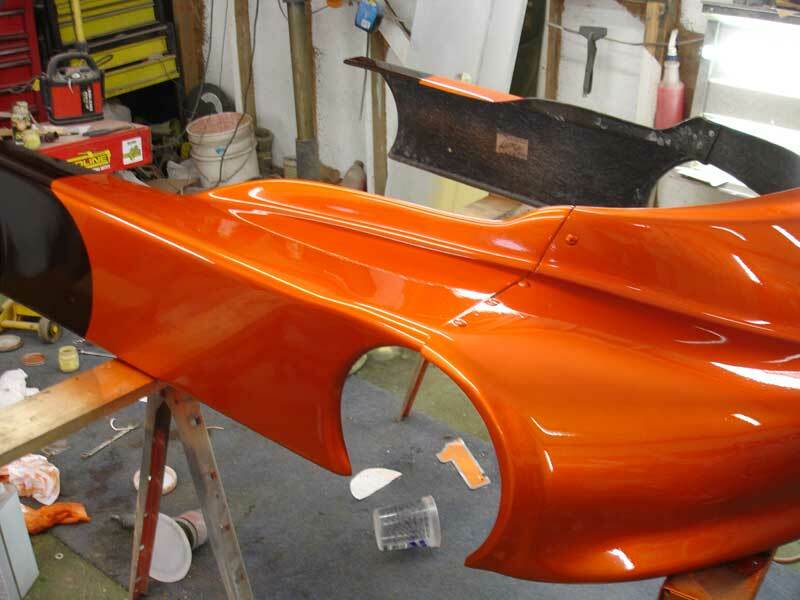 See our FAQ page for all of your questions about our custom paint pigment or contact us! 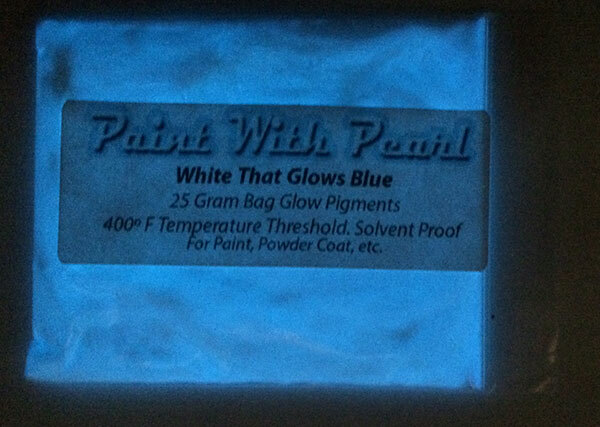 This is one of the coolest pigments you can get. 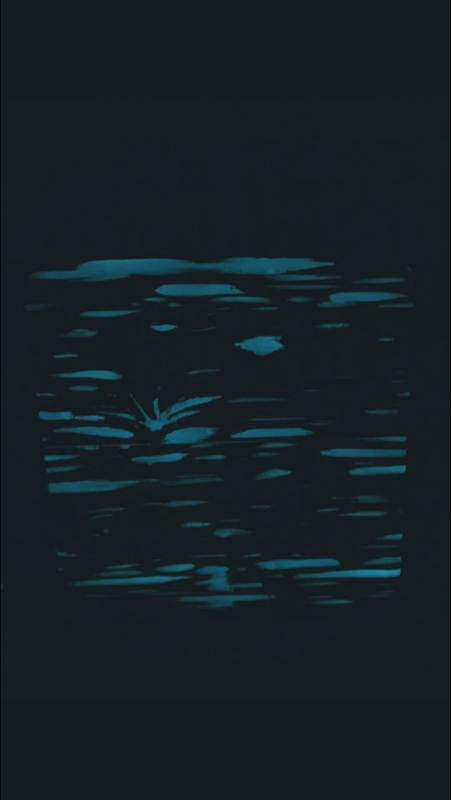 It is a White to Blue Glow in the Dark Paint pigment. That is to say, it is white in the day, glows blue.